Up your mind and your life will follow. Proverbs 27:3 and Ephesians 2:6. This high quality athleisure jersey is perfect for your next workout or casual day out. 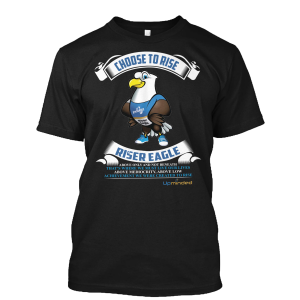 Let Riser Eagle Encourage you with this premium 100% Cotton tee: "Above only and not beneath, That's where we must live our lives. Above mediocrity, above low acheivement. We were created to rise!" 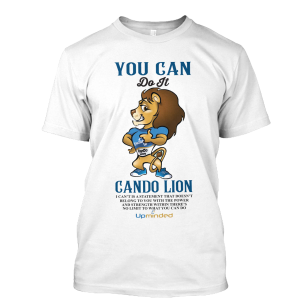 Let 'Cando Lion' Encourage you with this premium 100% Cotton tee : "I can't is a statement that doesn't belong to you with the power and strength within there's no limit to what you can do". Declare your commitment to Live Free Daily! 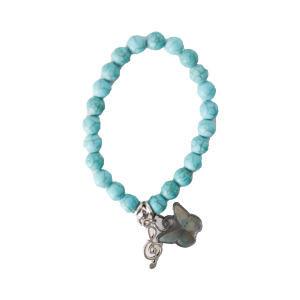 This special edition Live Free Silver pendant bracelet is apart of our Forgive, Let Go, and Live collection (inspired by the book of the same title by best selling author Deborah Smith-Pegues.) Layer this beautiful affirmation piece or style it minimally. Declare your commitment to Live Free Daily! 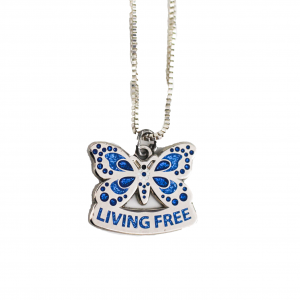 This special edition Live Free Silver pendant necklace is apart of our Forgive, Let Go, and Live collection (inspired by the book of the same title by best selling author Deborah Smith-Pegues.) Layer this beautiful affirmation piece or style it minimally. Just Be Cool. Let 'B. 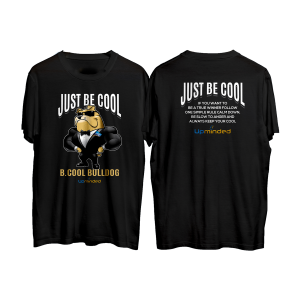 Cool Bulldog' encourage you! "If you want to be a winner follow on simple rule, calm down. Be slow to anger and always keep your cool." 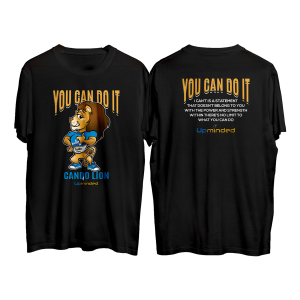 Upminded 100% Cotton T-shirt. 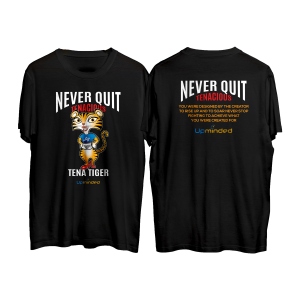 Let "Tenacious Tiger Tena" Encourage you! - " You were designed by the creator to rise up and to soar. Never stop fighting to achieve what you were created for." 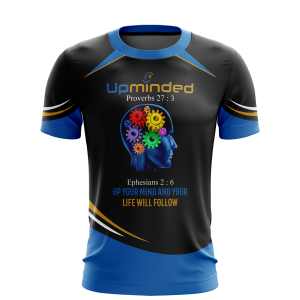 Upminded 100% Cotton T-Shirt.